SIGNED Books. Always FREE MAILING. 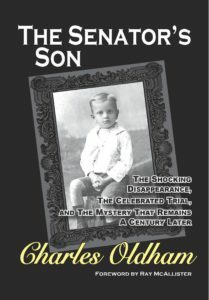 GET YOUR SIGNED COPY WITH FREE MAILING … “The Senator’s Son,” by Charles Oldham. 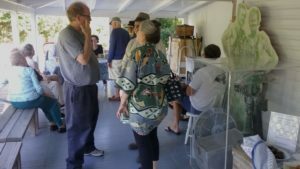 Beach Glass Books, Sept. 25, 2018. Hardcover $26.00 retail. 307 pages. ISBN 978-0-9987881-4-2. On Monday, February 13, 1905, eight-year-old Kenneth Beasley walked to the back of his school’s playground and into the melting snow of the woods beyond. The son of a North Carolina state senator was never seen again. A year and a half later, a political rival was charged in what became one of North Carolina’s biggest trials ever, receiving coverage up and down the East Coast. The eventual verdict and stunning aftermath would rip apart two families and shock a state … yet leave a mystery unsolved. Now Charles Oldham, attorney and author, has reopened the case, along the way investigating not only it but the state’s political, racial, lynching and liquor cultures. The result is an absorbing must read story. Cape Henry Rotary Club breakfast meeting, Oyster Bar & Steaks restaurant, 2947 Shore Drive, Virginia Beach, VA. 7:30 a.m. WED., APRIL 17. Currituck Wild Goose Rotary, joint event with Currituck Chamber of Commerce, details TBA, FRI., MAY 17. 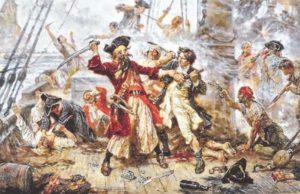 On Nov. 22, 1718, Blackbeard was killed in “the bloodiest six minutes ever fought on Carolina waters.” Get the story in Ocracoke: The Pearl of the Outer Banks! Wrightsville Beach now available in AUDIOBOOK, read by actor John Witt, for $19.95. Sign up for a 30-day trial at Audible. Wrightsville Beach is yours to keep even if you cancel! 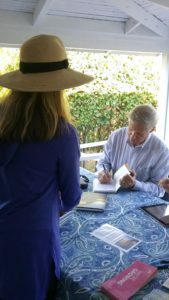 Book signing at the publication launch for “Ocracoke Lighthouse and The Old Salts,” Ocracoke Preservation Society Museum. Flights of Fancy, Randy & Barb’s Humor Book, Is Out! 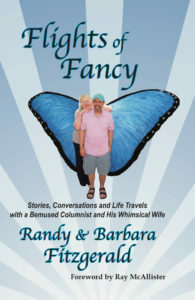 Beach Glass Books is proud to announce the publication of Randy and Barbara Fitzgerald’s book of humor columns, Flights of Fancy. The book of award-winning columns includes a foreword by Ray McAllister, illustrations by Douglas Payne, and numerous family photographs. 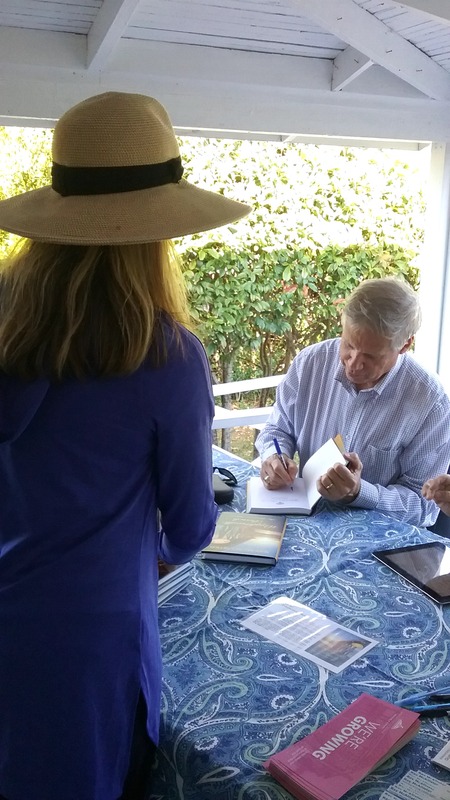 Get your signed copy at one of their book store signings, or ORDER NOW with FREE mailing. 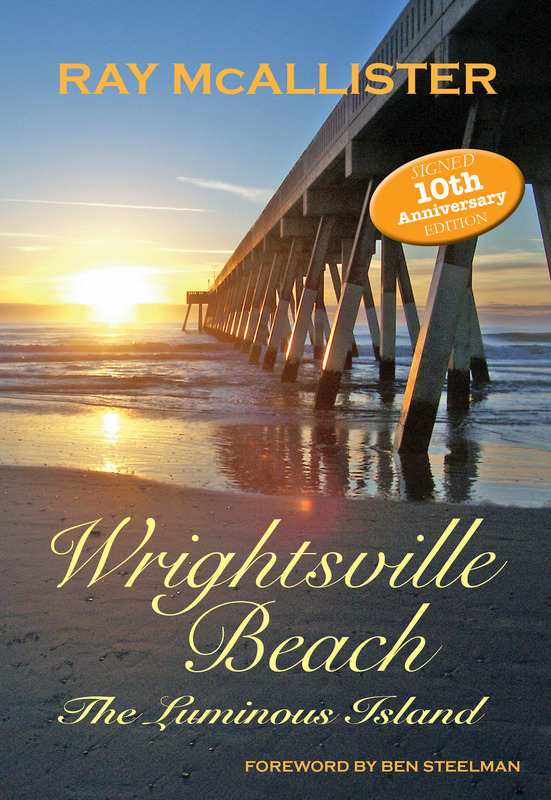 Wrightsville 10th Anniversary Edition launches! 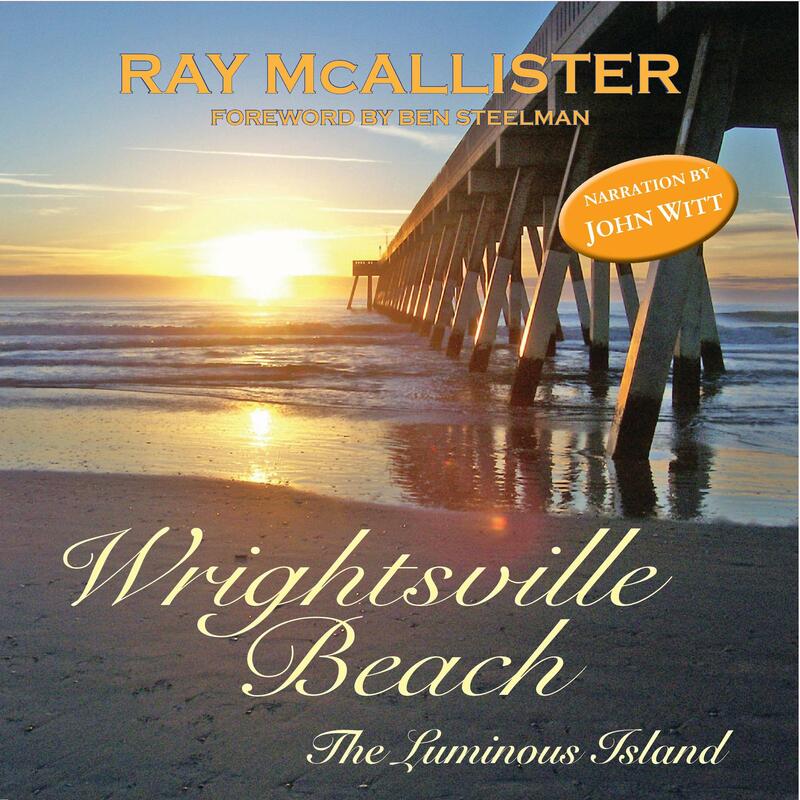 The expanded and enhanced edition of the award-winning Wrightsville Beach: The Luminous Island was published with a kickoff event at the Wrightsville Beach Museum of History. For more on the book, or to order a copy, CLICK HERE. 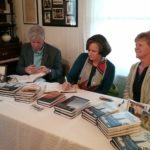 Publication launch/signings on the porch of the historic 1909 Wrightsville Beach Museum cottage. Just $22.95 with FREE SHIPPING! BACK IN PRINT! 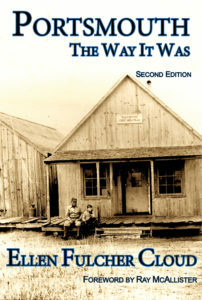 Beach Glass Book is pleased to announce the republishing of an Outer Banks Classic, PORTSMOUTH: THE WAY IT WAS. 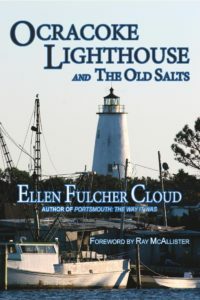 The award-winning 1996 book, written by the late ELLEN FULCHER CLOUD, is the true story of “the Ghost Village of the Outer Banks.” Portsmouth is being brought back in a special enhanced edition, with larger pages, more photographs, and a new foreword by RAY McALLISTER. How PORTSMOUTH came to be. Read Ray McAllister’s foreword to the book. *Online sellers of PORTSMOUTH (remember, we encourage readers to buy at local OBX and NC shops, listed above). Barnes and Noble: with FREE shipping if buy a total of $25 of eligible items. 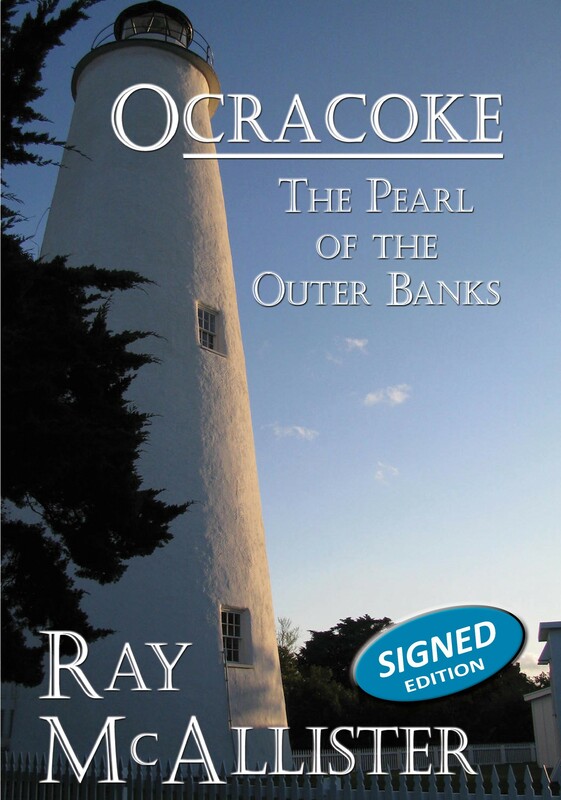 NOW AVAILABLE: The enhanced edition of Ray McAllister’s Ocracoke: The Pearl of the Outer Banks — with larger pages and photographs, 32 additional photographs, and signed by the author — is now out. The new edition is available in hardcover format for $22.95. 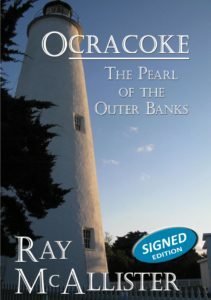 Ocracoke, originally published in 2013, is the fourth book in the author’s North Carolina coastal series. Ocracoke offers a look at the history, people and continuing allure of the remote, white-sanded island that draws tens of thousands of visitors each year. New illustrations focus on Blackbeard, the Ocracoke lighthouse and 20th century island life, bringing to more than 150 the book’s black-and-white illustrations. They also enhance the book’s positions as one of the Outer Banks’ best-selling memento books and gift books. Like the author’s other coastal books, Ocracoke is a winner of the North Carolina Association of Historian’s Willie Parker Peace History Book Award. 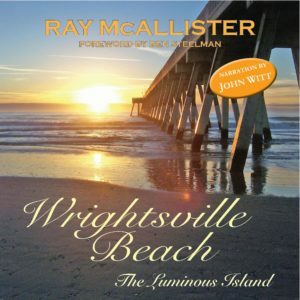 It is available at most Outer Banks booksellers, selected North Carolina and Virginia stores, and online sellers, including the author’s web site, www.RayMcAllister.com.